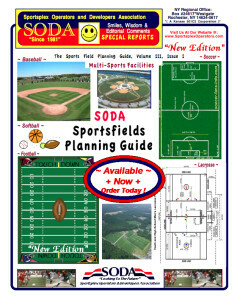 What’s the impact of Hamilton’s coming mega-sports complex ? Area officials will take a trip to find out ! ROSS TWP., OH — Officials from rural Ross Twp., which is just minutes from Hamilton, are joining a junket to the massive Spooky Nook sports complex in Pennsylvania next week to learn about the facility that will open a Hamilton location. Township Administrator Bob Bass and Trustee Tom Willsey are two of 30 local government and business people making the eight-hour trek to Manheim, Pennsylvania on Monday to experience the impact the huge development could have here. 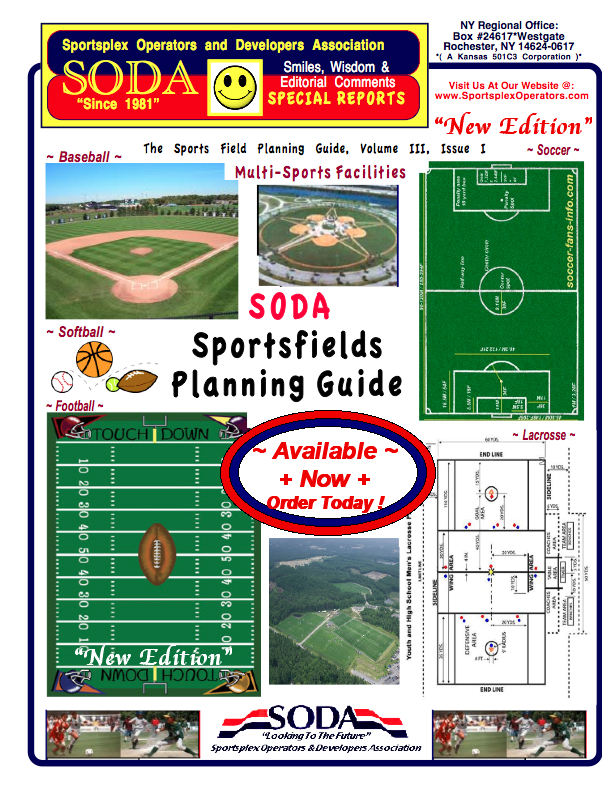 According to an economic analysis performed by Tourism Economics, an Oxford Economics Company, Spooky Nook’s Pennsylvania complex had $15.5 million in revenues last year, with another $5 million at the Warehouse Hotel within the sports complex. The company last year had about 150 full-time employees and as many as 450 part-time seasonal workers. More than 1.1 million people (470,000 from outside the immediate area) visited the Pennsylvania site in 2017. Sponsored by the Greater Hamilton Chamber, the trip travelers include officials from Ross, Hamilton, Miami University Hamilton and a host of local businesses. Dan Bates, chamber CEO and president, said this will be his fourth trip to the original Spooky Nook. He said they invited Ross along on this trip because “they have some big economic development plans in their future that they’re working on” and they want to help further those goals. Bass said the township is looking at both the positives and negatives such a huge development might bring and trying to prepare as much as possible. Living next door to a major city had a downside a couple of years ago after a drive-by shooting happened there and the suspects tried to escape through the township. Ross Twp. police Capt. Jack Tremain and officer Larry Johns chased — climbing steep hills and crashing through vegetation — the suspects and eventually helped apprehend them. Bass said officials are examining all aspects of the giant new neighbor. No Butler County officials were on the guest list for Pennsylvania trip, despite the fact the commissioners have pledged $2.5 million towards road infrastructure for the project. Commissioner Don Dixon said they have been asked on junkets to the Spooky Nook site before, but they already know what they need to about the project. 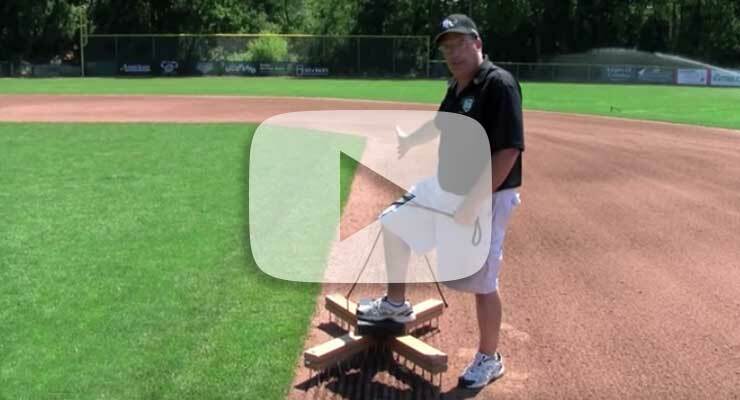 Become more efficient chalking foul lines ! 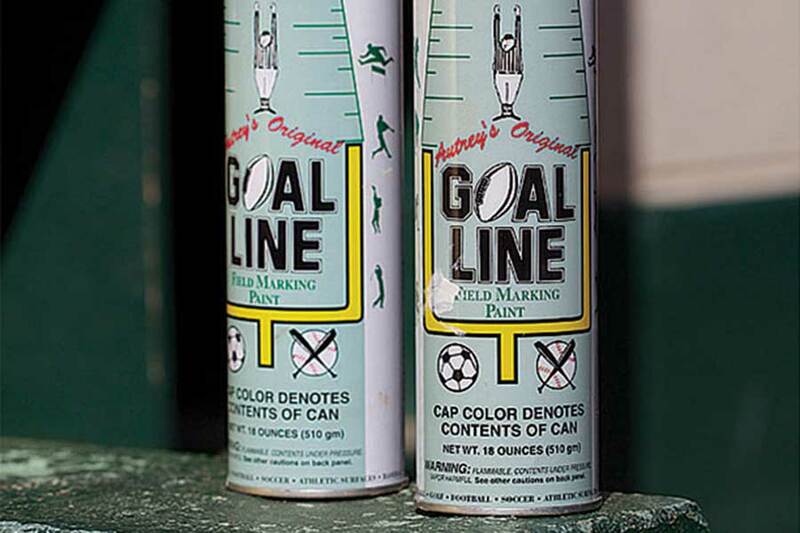 For more than 50 yearswe’ve brought you the best bright white marking compound. 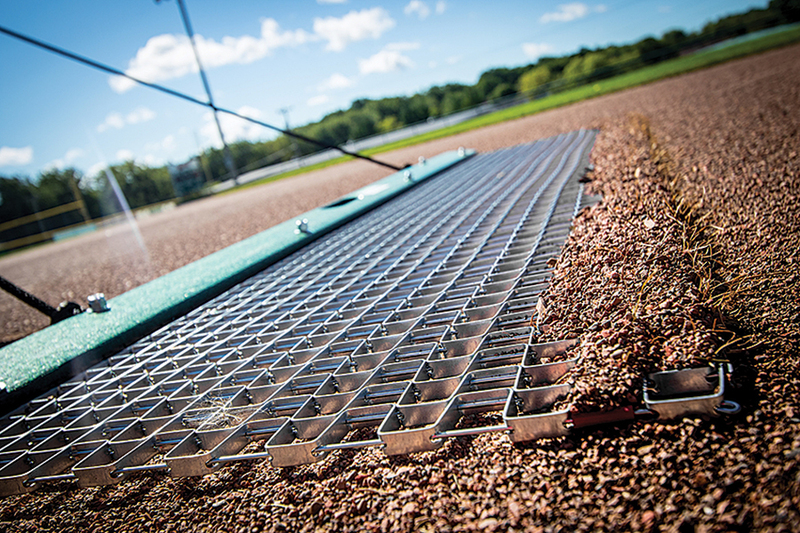 Three options to get better foul lines. 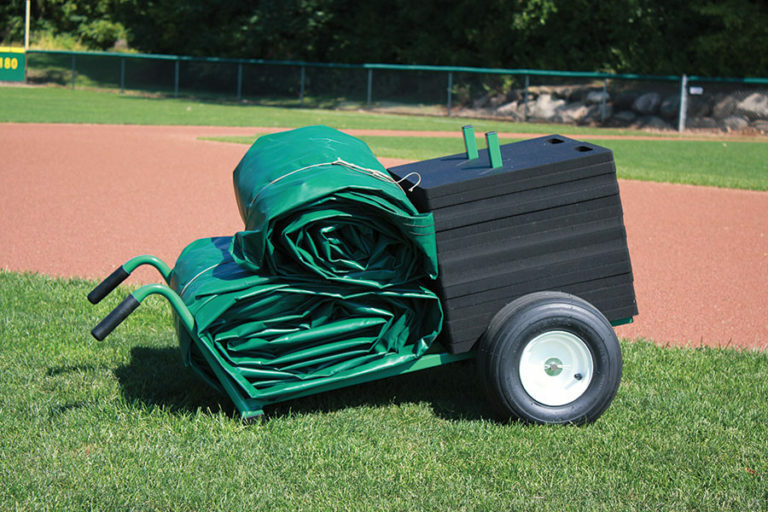 The Streamliner is simply the best field chalker in the business — designed by groundskeepers, for groundskeepers. 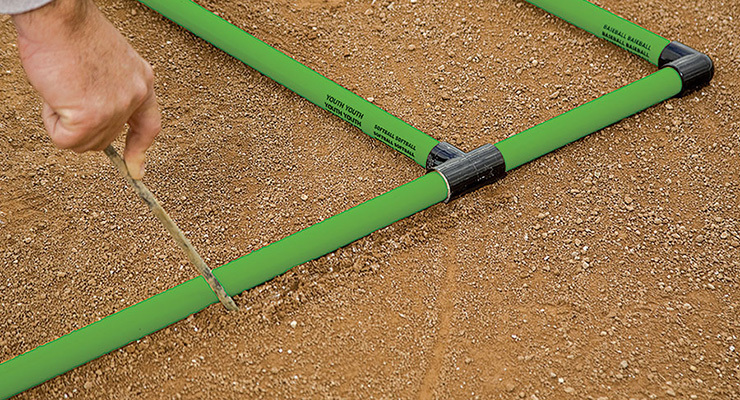 Our field tests prove you’ll get better lines using less chalk. You can’t beat that. Check out the new Streamliner 354! Limited-time offers on must-have products! SAVE 10% NOW! 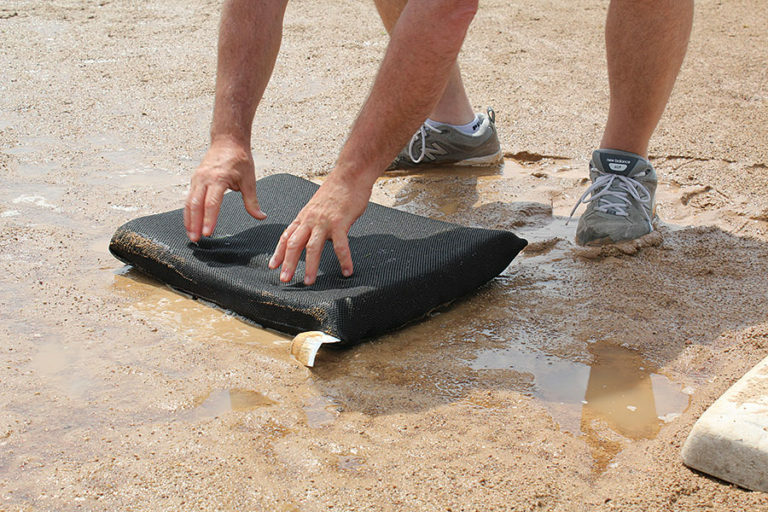 Our FieldShield 18oz Area Tarps are on sale for a limited time. 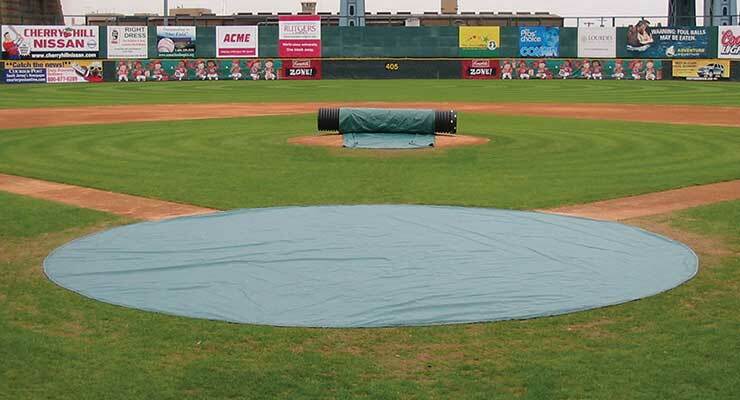 Get your mound cover or home plate tarp at 10% off thru 3/31/19. 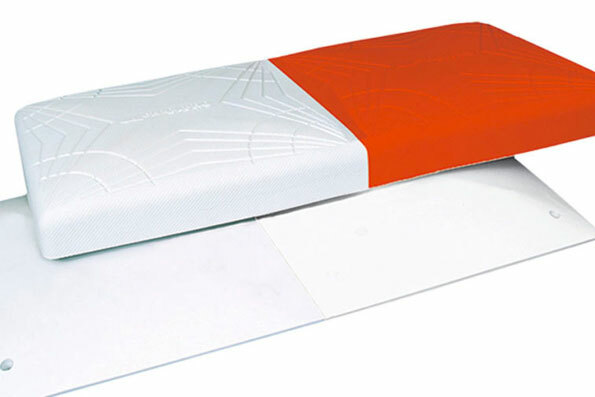 SAVE $20! 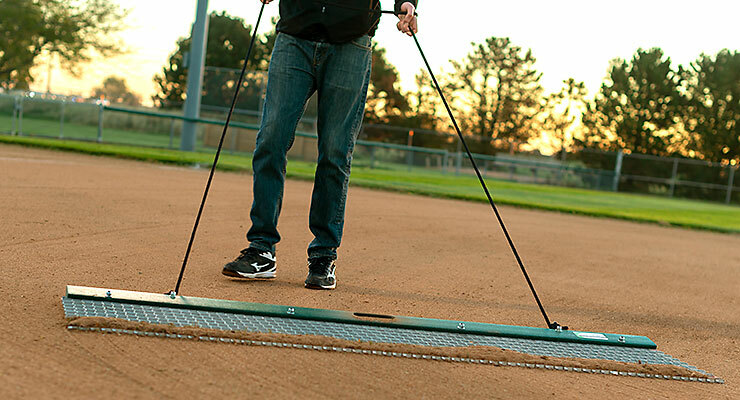 One week only… For a limited time save on the between-innings master, the Pro Rigid Steel Mat Drag. On sale thru 3/22/19. 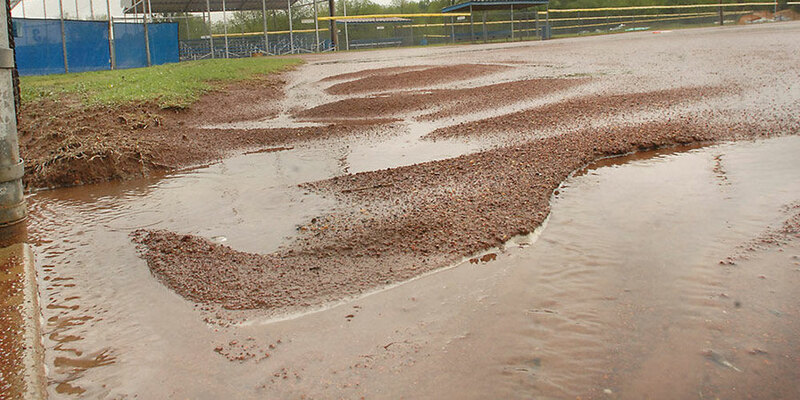 Crews race to rebuild prized sports complex in Loretto, TN ! 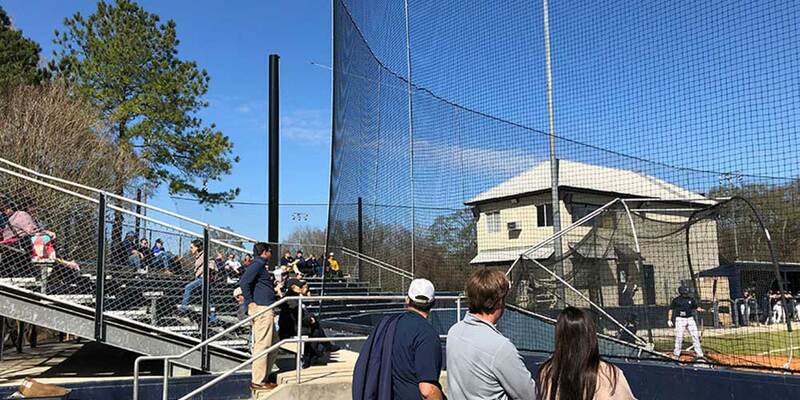 LORETTO, Tenn. (WKRN) – The Loretto Sports Complex was considered one of the nicest sporting facilities in the state, but after a tornado touched down in November 2018, it was destroyed. 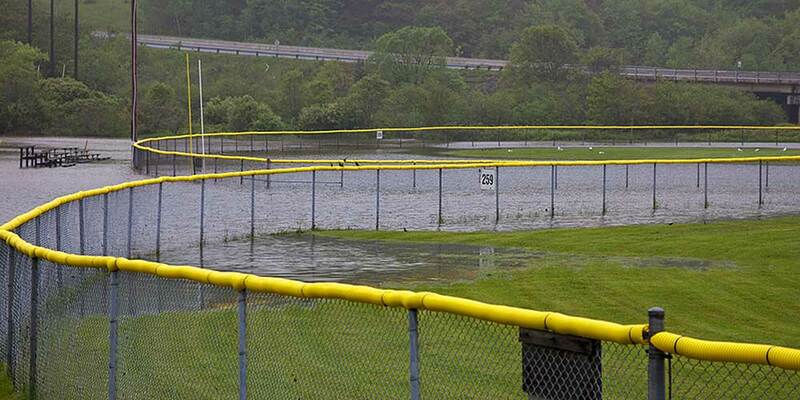 “We lost our wall, our backstop, we lost the bleachers, the dugout,” Said Loretto Baseball Coach, Gary Lamm. There wasn’t much that didn’t have damage or need some kind of repairs. 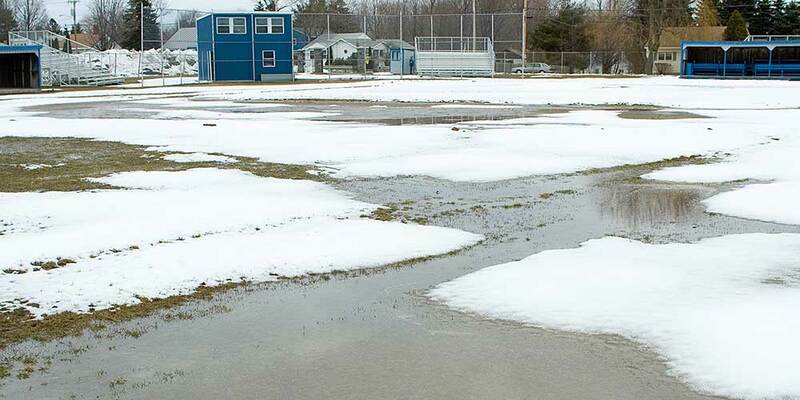 “It was heart breaking,” said Lamm, who was unsure his baseball team would be able to play on the field this season. The tornado struck quick and only lasted a few moments, but the destruction would cause more than $400,000 in damage and take months to clean up. “We spent a lot of time on the computer, on the phone, sitting and talking and trying to figure out how we were going to put this all together,” said Loretto Parks and Recreation Director, Mitch Webb. A devoted coach, city administrators and the community have all played a part in getting things cleaned up. The complex is still closed and construction is underway, but the hope is to have Gary Lamm field open for at least a few games this season. 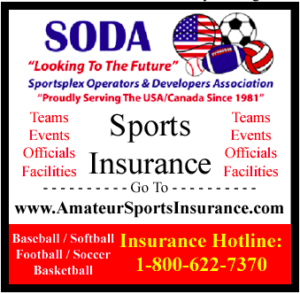 The city hopes to add a few additional features to the sports complex once the original structures have been repaired or rebuilt. Loretto’s baseball season begins Wednesday when they take on Lawrence County. Twins slashing prices on several traditional concession items at 2 Target Field stands ! Hot dogs and other items will be offered at discount prices at Twins games this season at two stands. The Minnesota Twins are sharply cutting prices on some traditional concession items at two locations in Target Field, the team announced Wednesday. The team said it is discounting prices on hot dogs, nachos, soft pretzels, peanuts, popcorn, soft drinks and specific beers in hopes of making the expense of coming to a game more affordable for families. The lower-priced items will be at the stadium’s two “State Fair” stands: Section 133, in right-field lower level, and Section 327, in the left-field corner of the upper level. Some of the discounted items do not have an exact apples to apples — or peanut to peanut — comparison for the same food and drink sold elsewhere in the stadium, and regular prices on some of these items have been nudged up a bit from 2018. The concessions stands will also offer a more convenient self-checkout process, with fans being able to make their purchases using touch-screen kiosks. 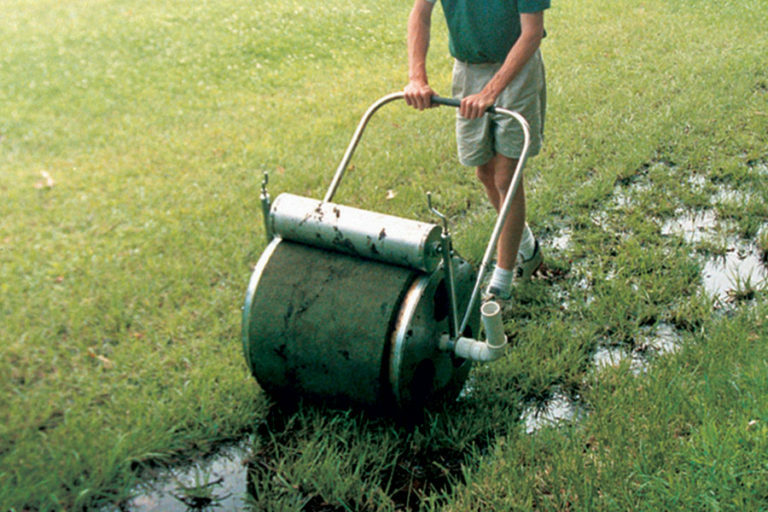 We’re constantly working with our products on the field. 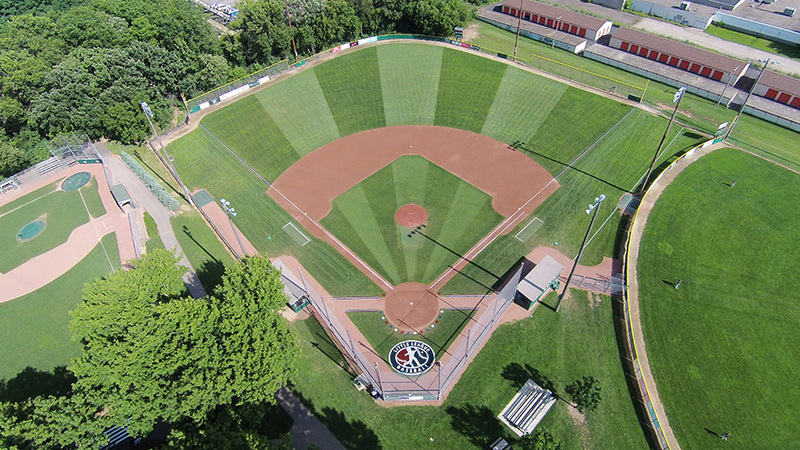 One of the main contributors to our product development success over the past couple decades has been our association with West Madison Little League in Madison, Wisconsin. Learn how this relationship has been a win-win for everyone involved… including you. 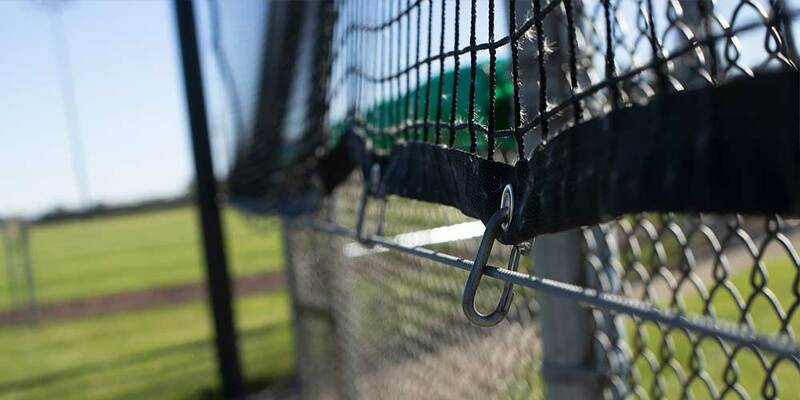 Save 10% on Outdoor Cages! Only through this FRIDAY, March 8. 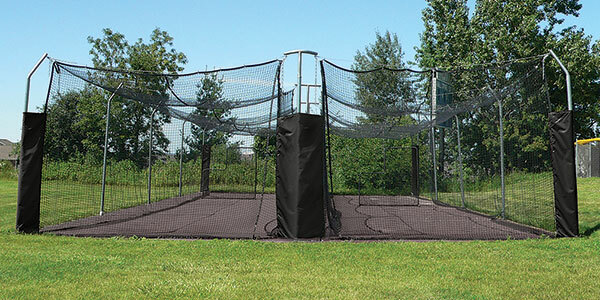 Save NOW on TUFFframe Modular and TUFFframe ELITE outdoor batting cages. 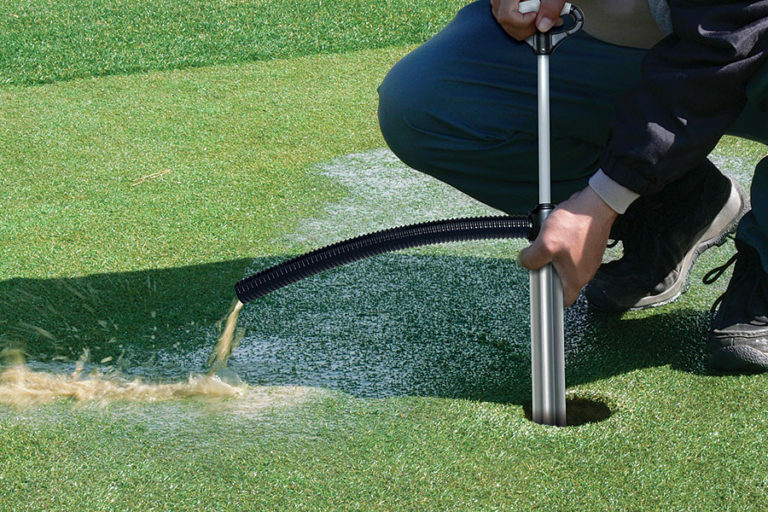 And, save 10% on 18oz Tarps…. A Spring Training special. 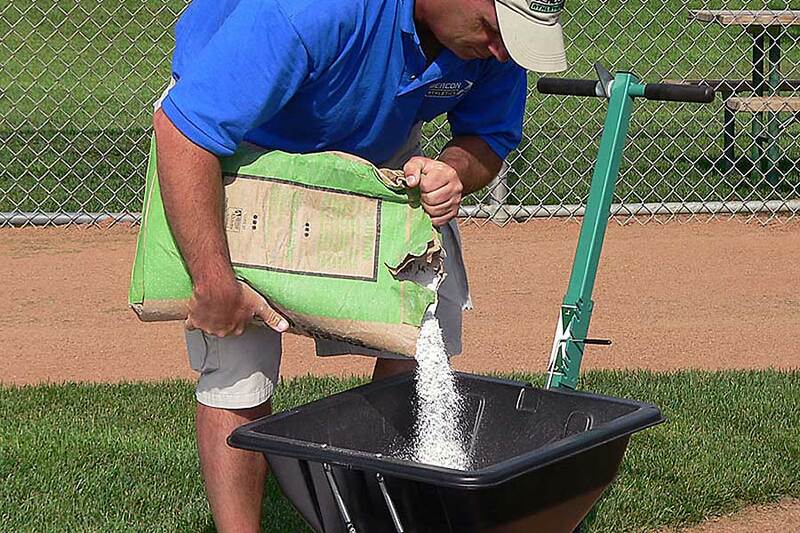 Save on our 18oz FieldShield mound covers and home plate tarps thru the end of this month. Three templates in one. 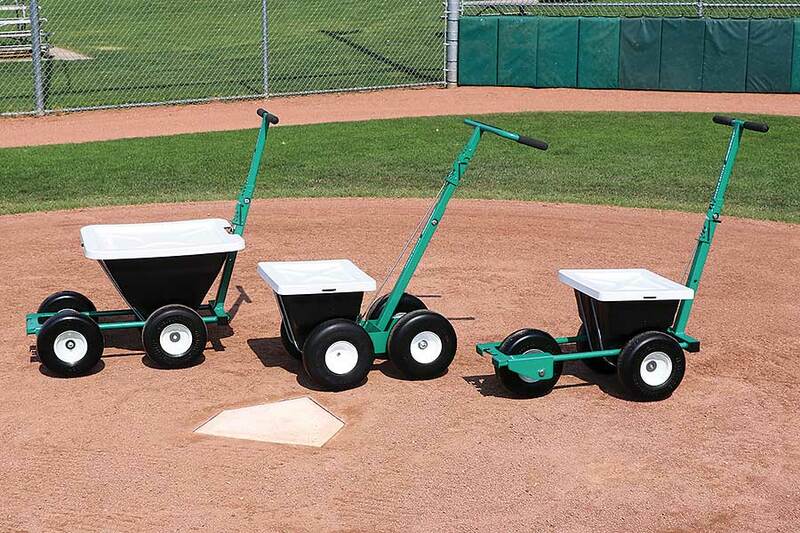 This is the only batter’s box template you’ll need. Smart. Need blue paint? 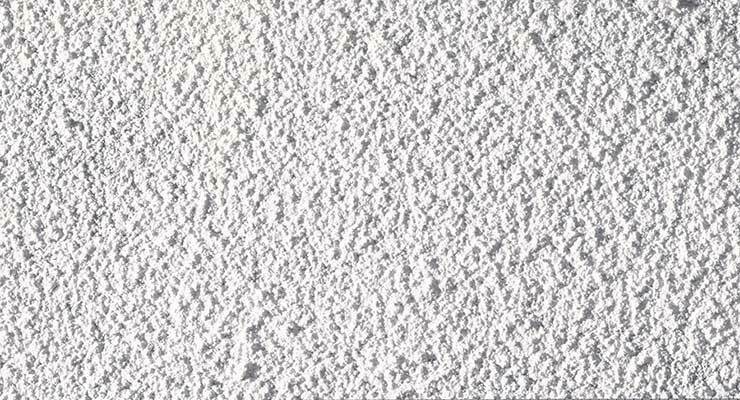 Save with this returned case of Sky Blue paint. Case of twelve 12 oz cans. Brand-new condition.